Founded as L&T Information Technology Ltd (Read as L&T-IT), a completely owned subsidiary of Larsen & Toubro Ltd (L&T). 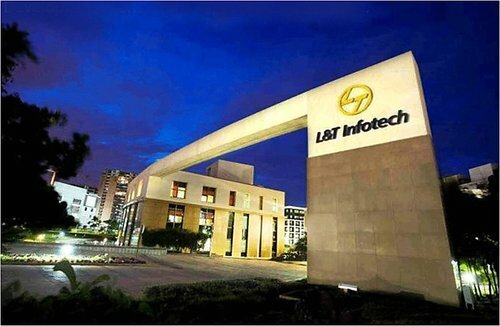 The company changed its name to L&T Infotech on 1 July 2001.In December 2006, L&T Infotech acquired GDA Technologies (a privately held electronic design firm based in California, United States) and all of its design centres in India and USA. Sanjay Jalona is the CEO & Managing Director at L&T Infotech.